Custom made electric guitars born from a chase of tone and to be uniquely yours. We build tone machines! 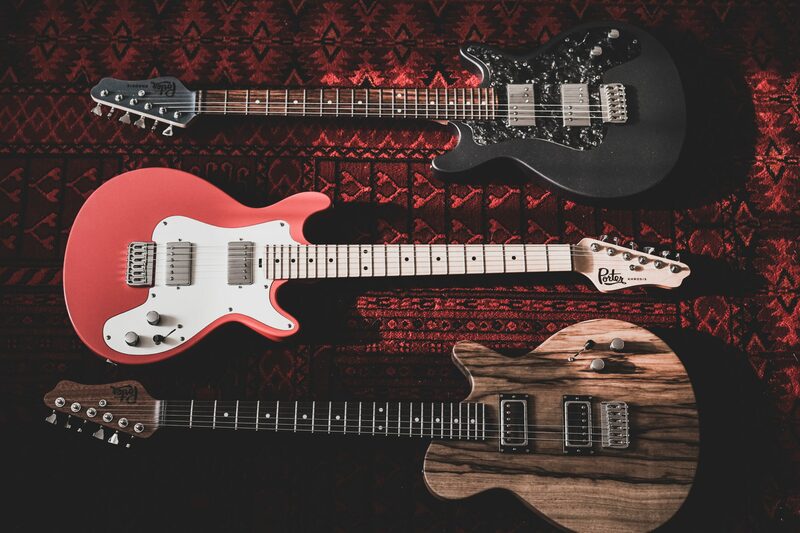 Porter Guitars consists of a small team of builders passionate about making instruments that work well for a variety of styles and inspire the players who play them. With our extensive knowledge of Pickup design at Porter Pickups, we can create guitars with not only killer looks, but killer tone!